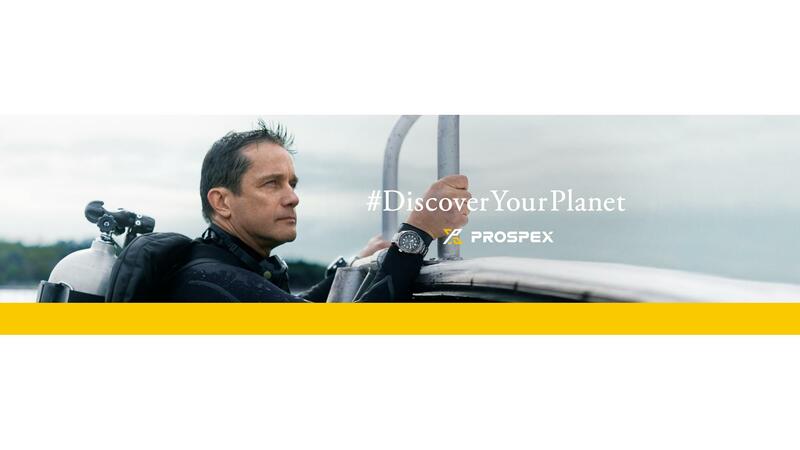 Seiko Prospex challenges every limit, with a collection of timepieces for sports lovers and adventure seekers whether in the water, in the sky or on land. 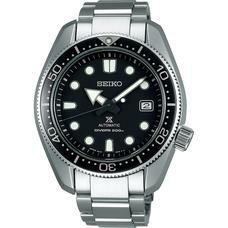 Since launching Japan’s first diver’s watch in 1965, Seiko’s innovative technology has changed global standards. We are constantly striving to bring ever greater reliability and safety to both professional and recreational divers. Seiko Prospex LX line. The true spirit of Seiko. Special page is now available. 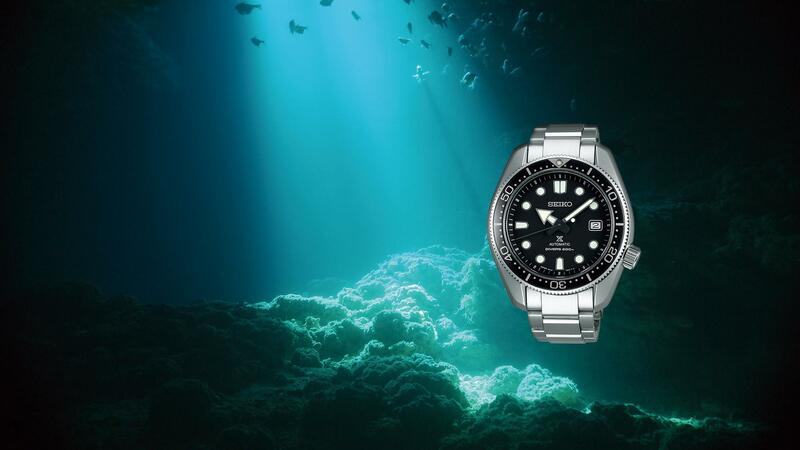 Seiko Prospex The 1970 Diver's Re-creation Limited Edition special page is now available. 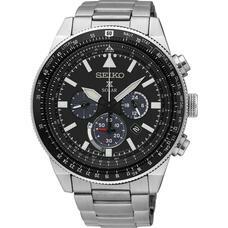 The Seiko Prospex LX line. The true spirit of Seiko. A much respected diver’s watch from 1970 is re-created in Prospex. From the first diver's watch released in 1965, Seiko has been exceeding expectations for divers with its innovative technology. 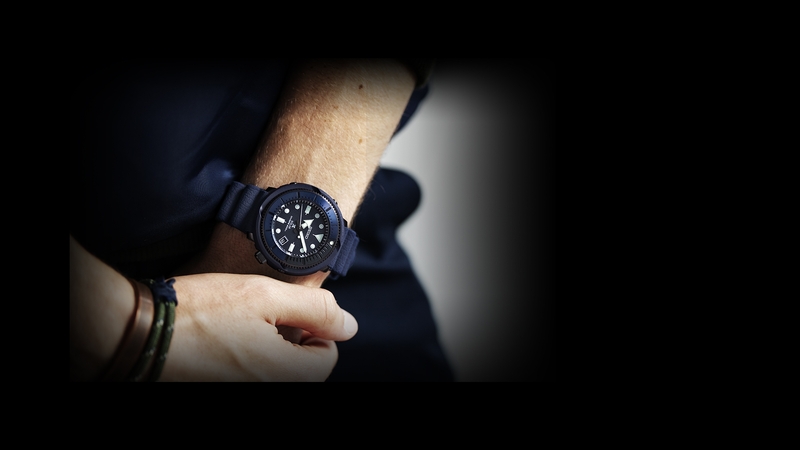 A timepiece that guides you through the challenges in the deep blue. This watch is exactly that, supporting the adventurer every step of the way. 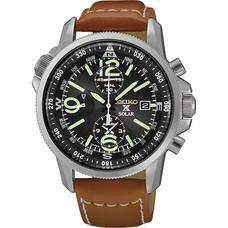 A powerful timepiece that encompasses all elements necessary to take control of the sky. 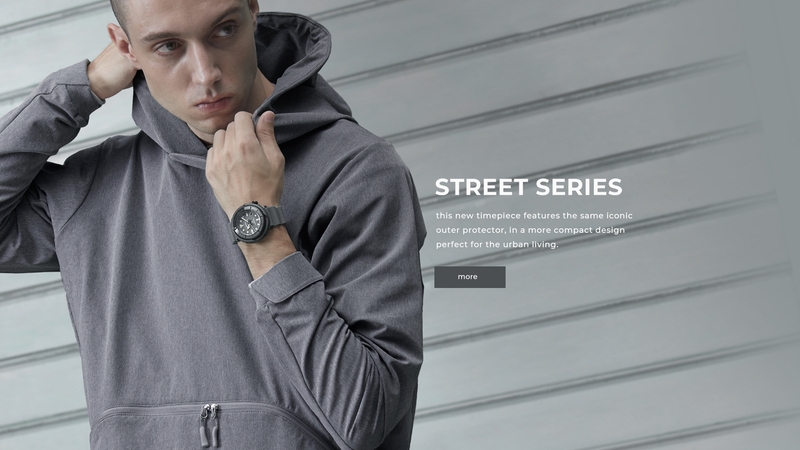 in a more compact design perfect for the urban living.